You could see the smiles and chuckles from the crowd and even the judges as this overweight mini made his way onto the mini jumping course. He had short legs and his ground clearance was hindered by the belly hanging between his legs. The judge sad go and he trotted off towards the jump. He sprung upwards like NBA dunk champion. 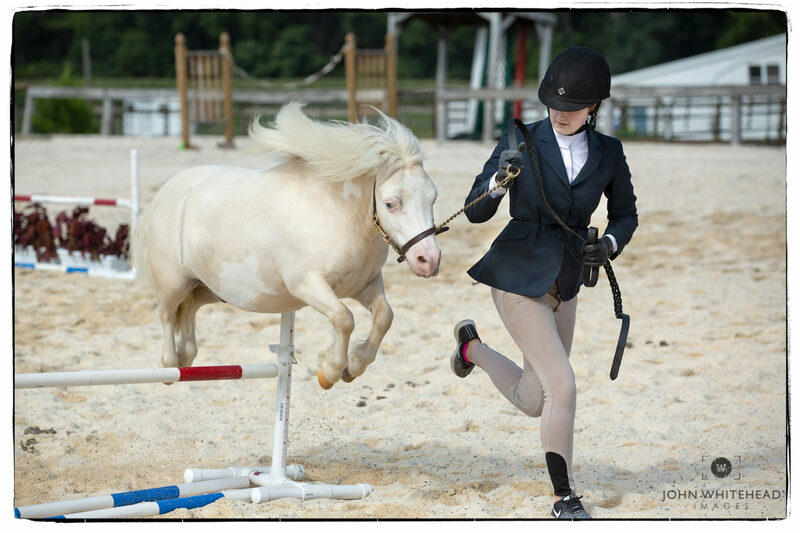 He was a cute little horse and completed the course twice earning himself and this young lady a trip to the 4H State Championships. Good Luck!